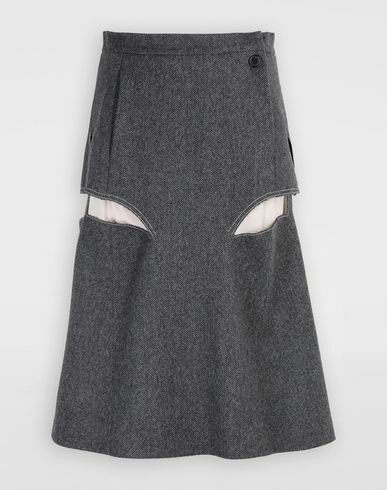 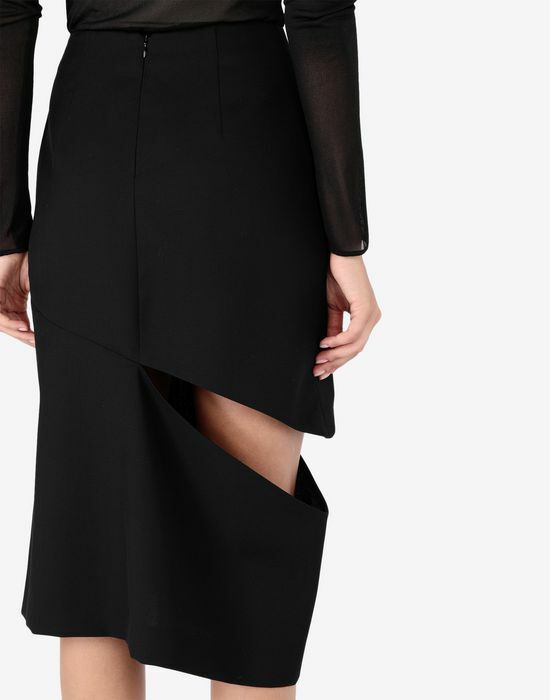 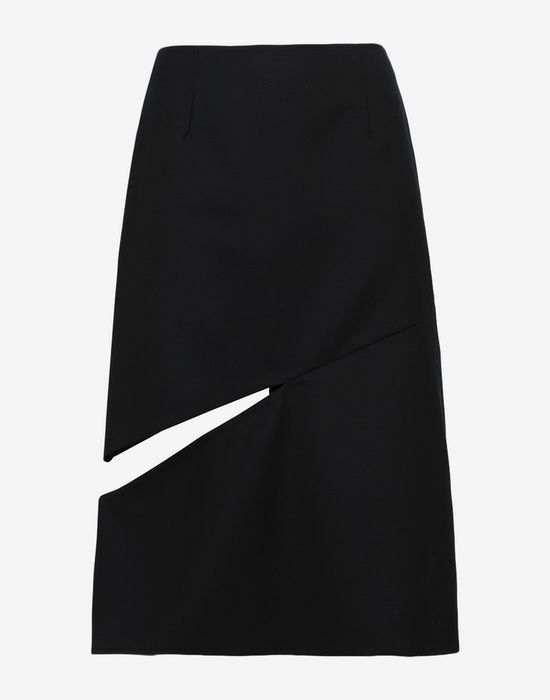 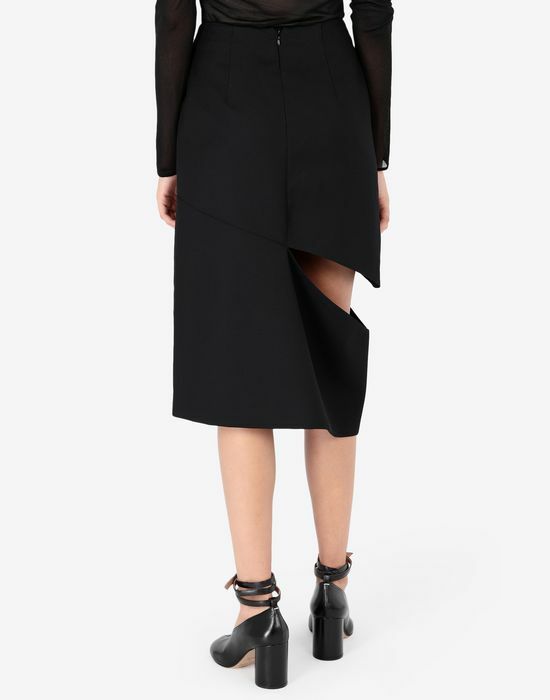 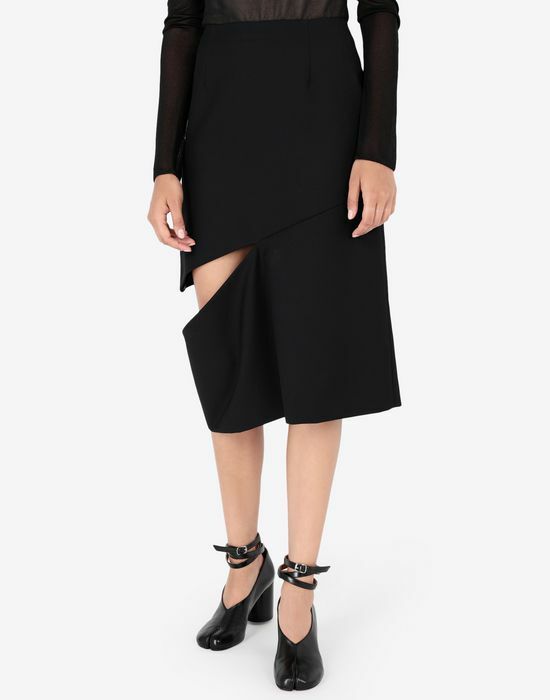 Featuring a statement décortiqué detail at the right thigh, this black wool skirt is cut just below the knee forming an asymmetric silhouette. 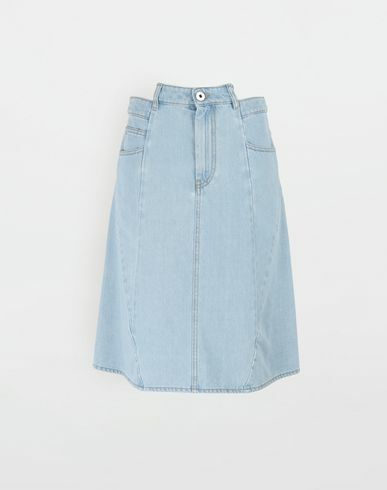 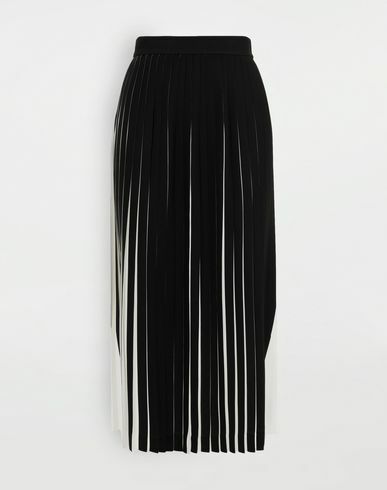 Nipped at the waist with a discreet zip at the back for ease of wear, the skirt becomes slightly looser on the legs. 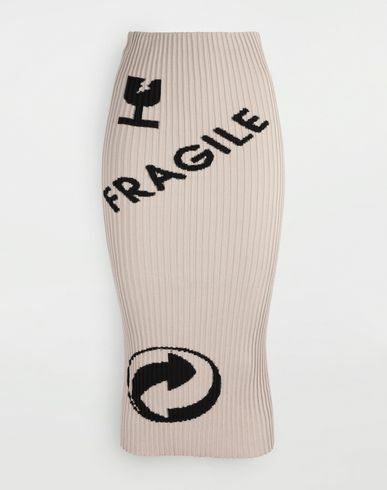 The left side is kept blank with an exposed seam, drawing attention to the reworked form opposite.